Djulle! Djulle! Hello everyone and good visit! -julle! Thank you for visiting! 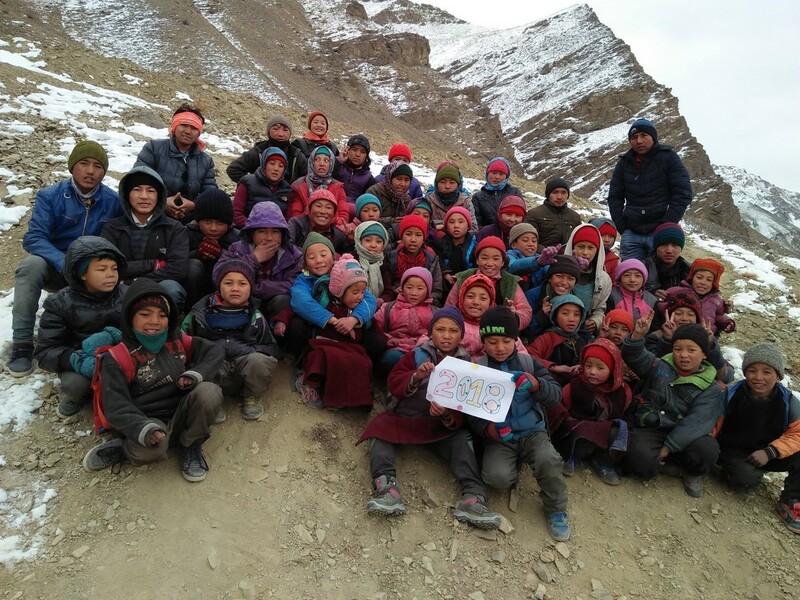 The objective of TOKSPO which means friendship in Tibetan is to participate, alongside our friends Zanskarpas, to the sustainable development of the small village of Ichar located in ZANSKAR and its Valley, a removed zone of the Himalayas Indian. and in particular to help the schooling of children. The Tokspo association was founded in March 2007 by members of the French Alpine Club of Faverges, after several trips to the Zanskar. The Committee of Tokspo Ibra is renewed every three years. Here is the new Committee which has been set in place. Namgyal Angmo did women wing. It is with pleasure that we write to inform you that the Committee of Tokspo-Ibra will be renewed after three years of operation. 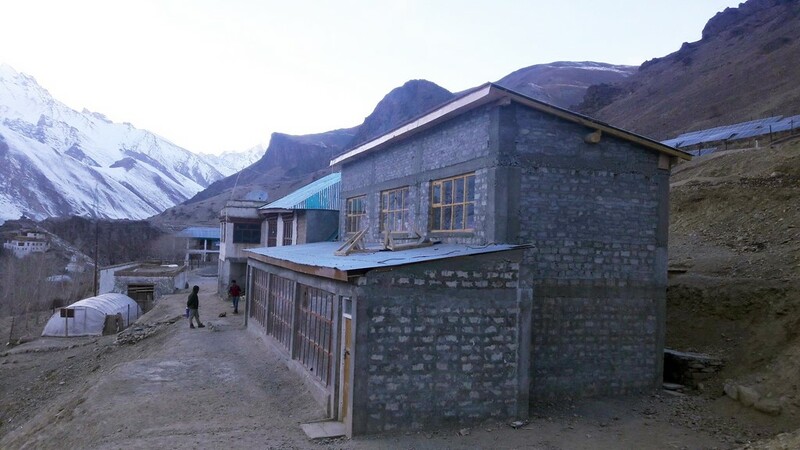 Before leaving our functions, we want to thank you for the help to run the boarding school and the other projects we have done, such as for example the implementation of the Internet in our remote Himalayan village. Everyone here is very affected by what you do for us. We thank Yves-Marie and Katrina (Kiki) and members of the Committee of Tokspo France for helping residents and students of Ichar. Thanks also to Gerard and Philippe for the time and energy they have voluntarily invested in the reconstruction of the boarding school. We hope to see again them next year. Be assured that we appreciate what you do for us and that the money get us is spent wisely and for the well-being of children. We know that you work hard to send us aid. Thanks to you all. Kind regards. The Tokspo association was first set as target in 2007, in consultation with our friends Zanskarpas, to allow the financing of the construction of a Solar School (solar school) respecting the local architecture, so that the children of the village could follow Winter make-up courses (tuitions) in suitable conditions. Conducted on-site by the association Tokspo-Ibra and Tokspo-France-funded project was quickly reached because starting in October 2009, five classrooms and meeting space were completed, and since 2010, about 80 children from Ichar and other villages in the Valley of the Lungnak follow each winter tuitions by 5 to 8 teachers paid by Tokspo. In 2011 Tokspo has decided to allow the premises of the School Solar equipment so that they can serve as boarding the official school year (from March to November). 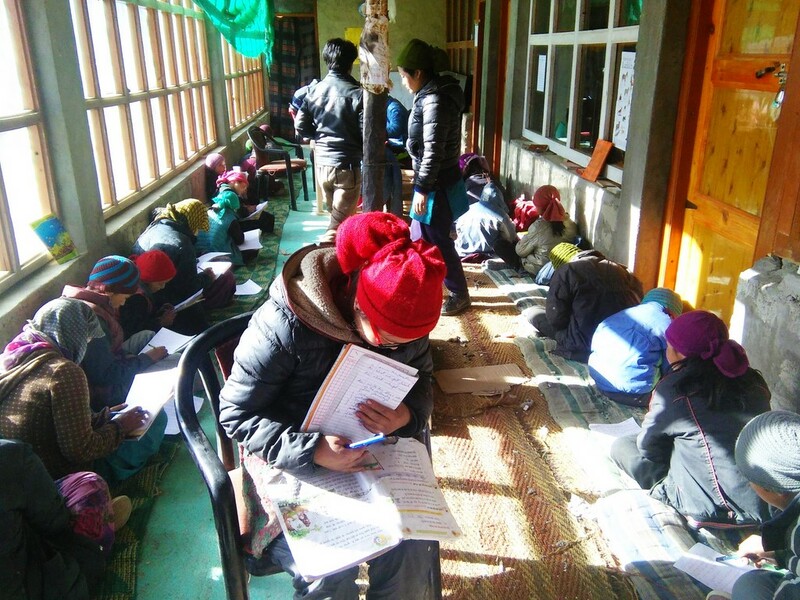 The boarding school opened 1st April 2011 and runs each year since then, 20 to 30 children from the Valley of the Lungnak, including a majority of girls, generally less well educated than boys. 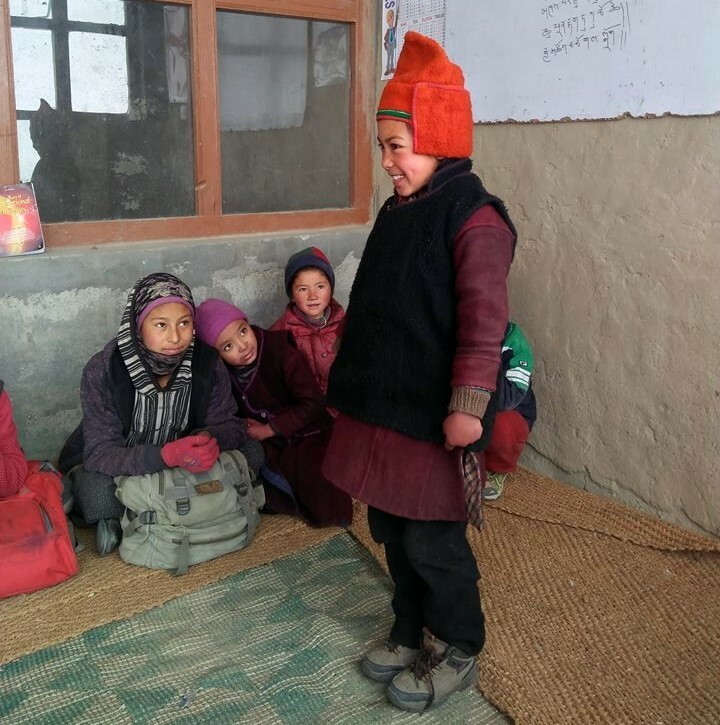 Government School of Ichar has seen so its workforce grow, which allowed him to acquire a higher administrative status ('Hight School') and issue education up to class X (equivalent of the second). The salaries of the Cook and the internship supervisor are also supported by the association. 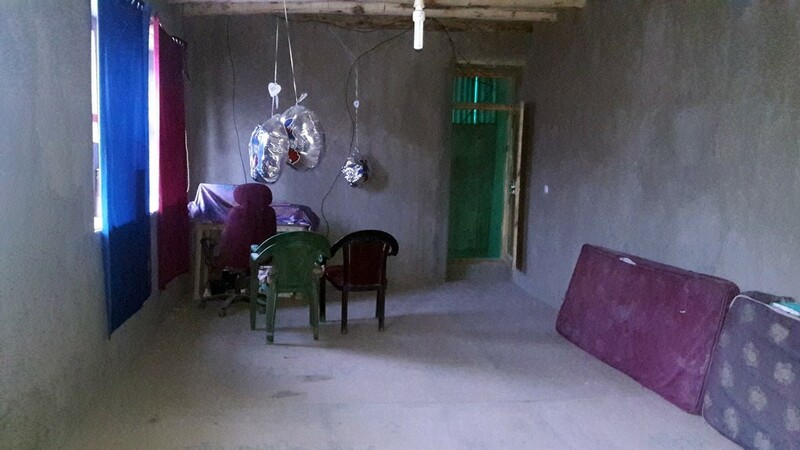 In 2012, three additional parts had been added to the existing building: a large room for meals, studies and prayer, a kitchen and a reserve. 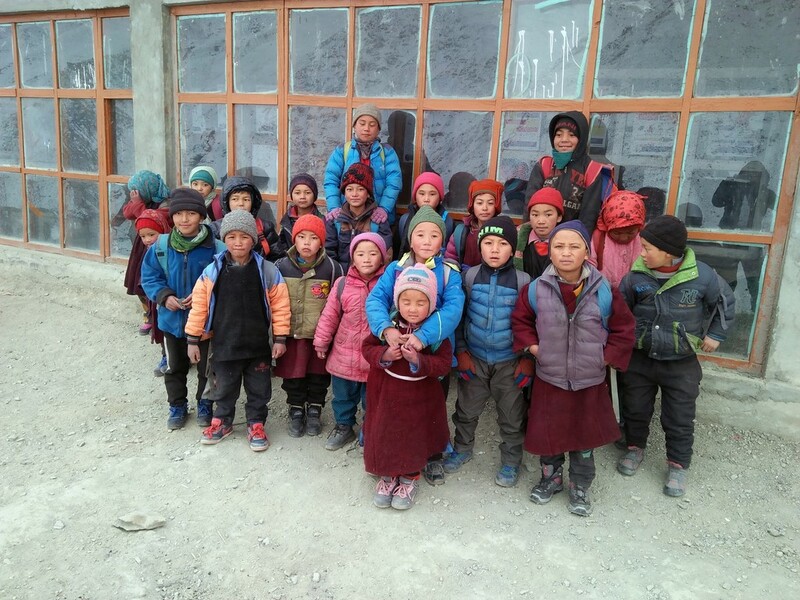 In 2013, in collaboration with the associations Himalaya solar and Niyamdu Dro, a solar power plant has been installed and it allows the boarding school, the nearby public school and the gompa in the village (place of worship). In 2014, the outdoor canopy was modified to provide more space for winter use. Elsewhere-bound Internet satellite was put in function, which allows students and all residents of Ibra have access to multiple information and keep in touch with the outside world, and in particular with youth parties study in Jammu, Chandigarh, Delhi or Deradhun! But in the spring of 2015, our efforts and those of our friends from Ichar have faced the impermanence of all things... after late snowfalls followed by heavy rains (climate change is of course also there! ), the ground against which nestles, our building is strongly moistened with water, 'pushed' on the walls, causing cracks and a beginning of the collapse. Our friends Zanskarpas therefore had to kill half of the boarding school to avoid total destruction that could have been catastrophic. 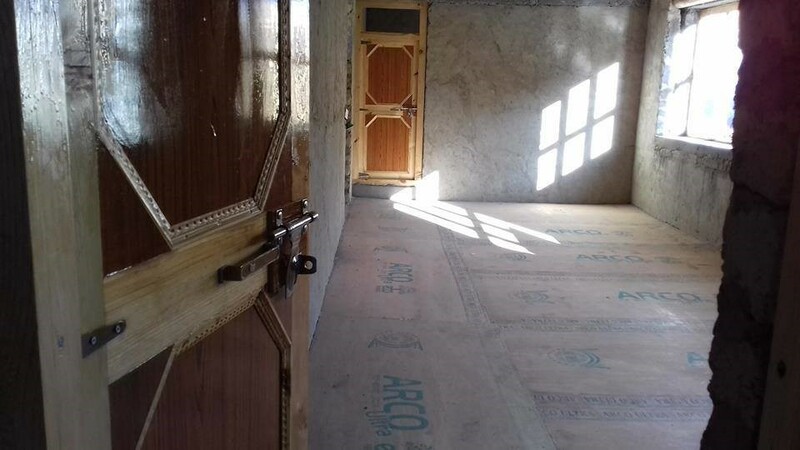 After a diagnosis carried out the summer 2015 with a young French architect, we could keep and continue to use the standing part, and we are preparing the reconstruction through the volunteer french and in consultation with our friends from Ichar. The help of all is therefore more than ever necessary! 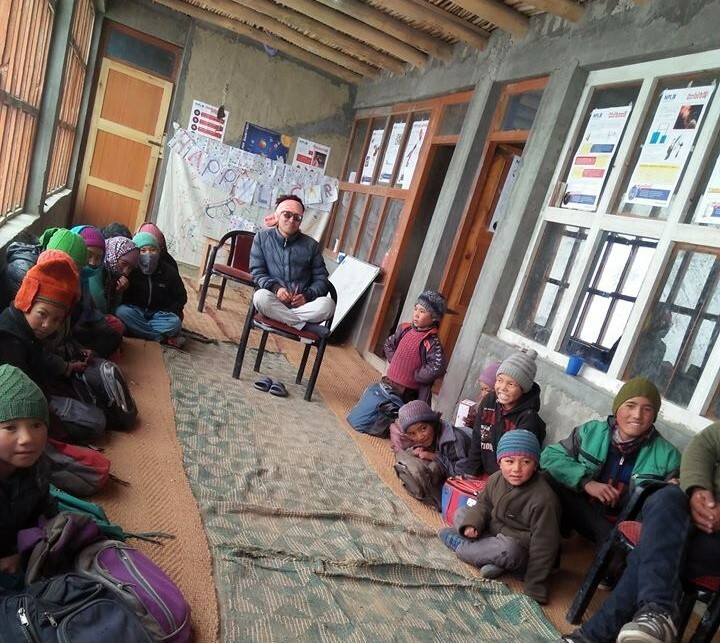 Here in France, but also in Ichar to Zanskar is all together, each in his own way, that we can work to empower the youth of this Valley moved to master its future! With modest means, on limited goals, genuine international solidarity is possible and effective! 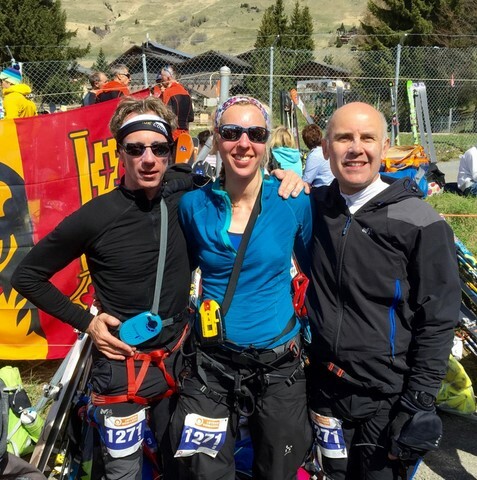 Langlois offers us every year important logistical support, for example free carrying the packages we want to route to Ichar. 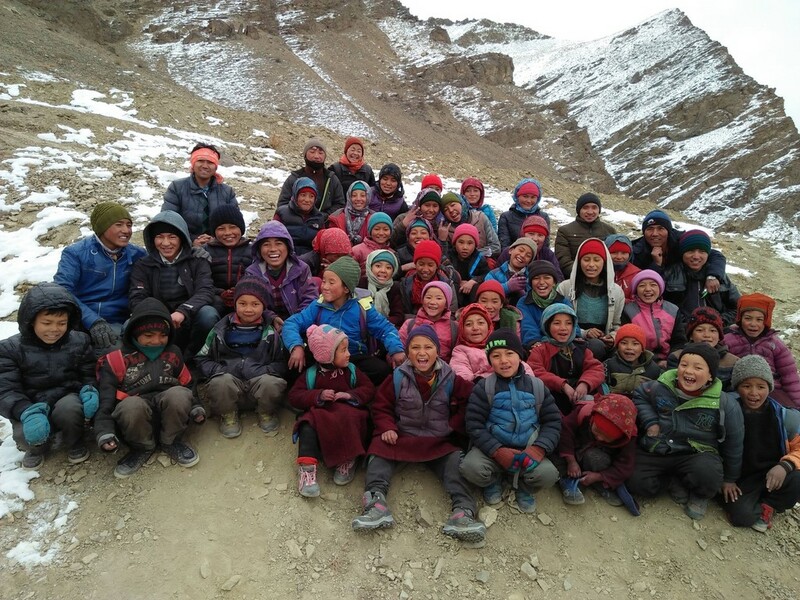 Zanskar Trek works primarily with the Zanskarpas, including many Icharpas and other inhabitants of the surrounding villages. We also recommend you another trekking Agency, headed by Stanzin Sonam, Ichar originally Zanskarpa young. In summer, Sonam operates from Leh, winter is in Delhi and also organizes tours in the rest of the India (Rajasthan, Sikkim,...) and the Nepal. Sunglasses operation organized by members of the FCA of Faverges, active within the Association Tokspo.